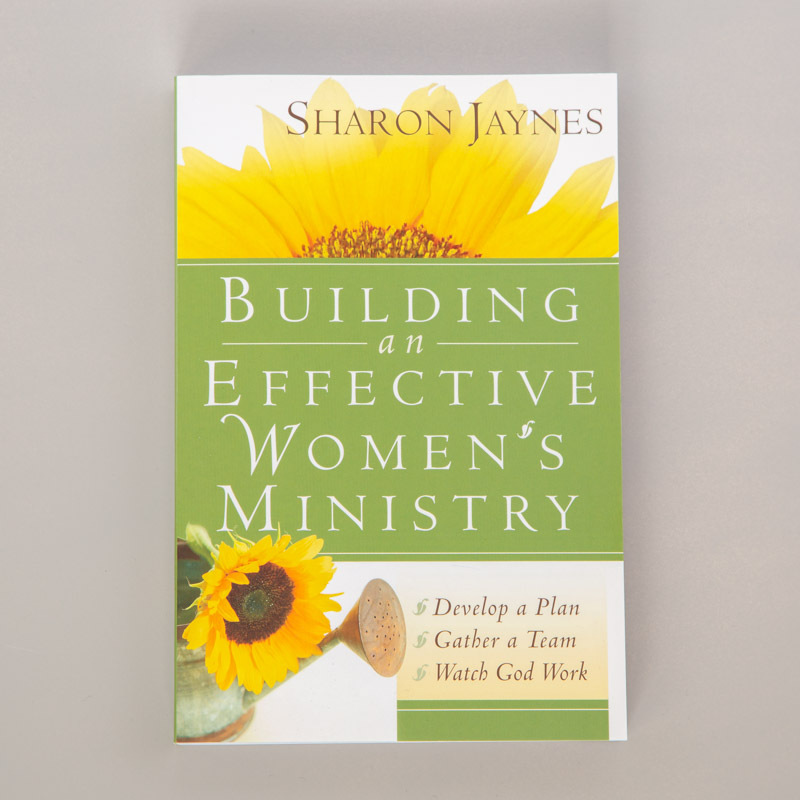 Have a hundred questions about developing an effective women’s ministry? 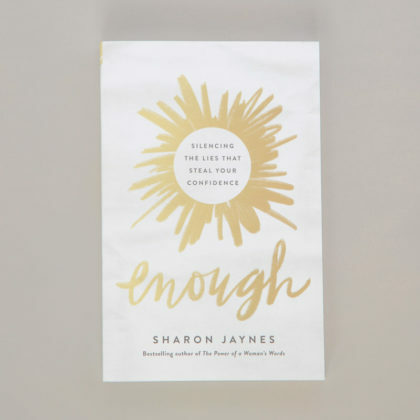 Here’s one book that can answer them all. 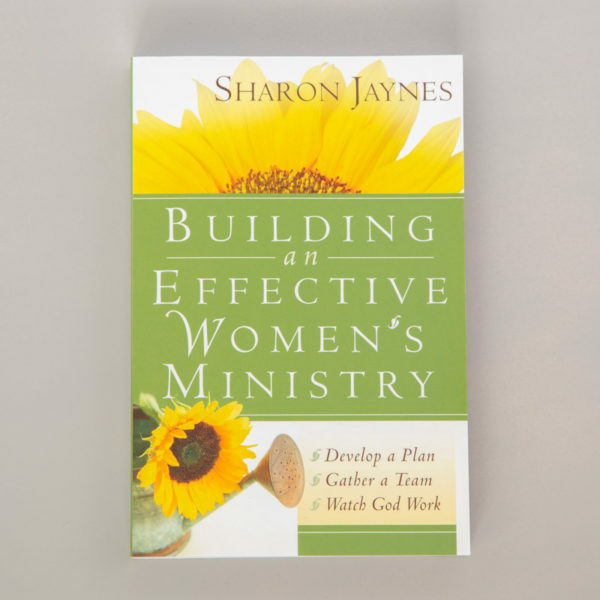 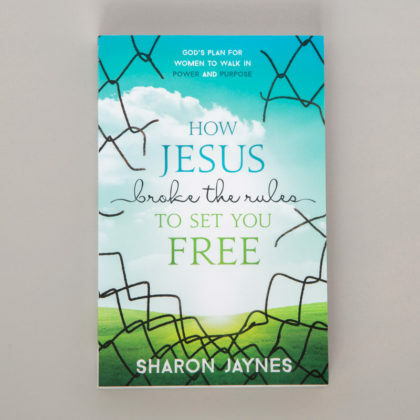 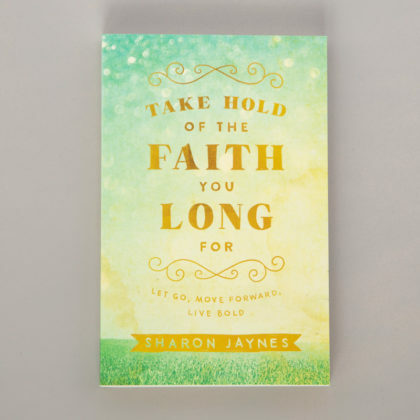 Whether your women’s ministry is thriving, struggling, or just starting out, this complete, practical guide will inspire you for the next step.